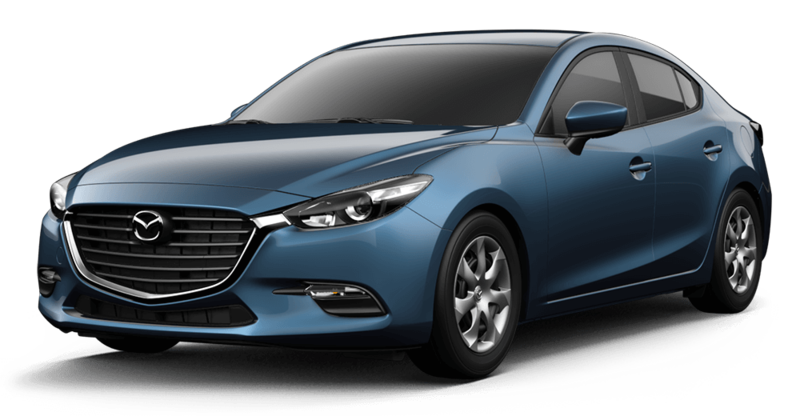 If you’re in the market for a sedan, then you’ve probably got your eye on the 2017 Mazda3 and 2017 Chevy Cruze. Both offer the agility and high-tech performance that drivers love, but which one should you drive off the lot? We’ve done all the research to see which vehicle offers the better value for your hard-earned money. Which sedan came out on top? Read on, and you may be surprised! The Mazda3 starts off strong with its 2.5L 5-cylinder engine, producing 184 hp and 185 lb-ft of torque. The Cruze can’t quite keep up with the spritely performance of the Mazda3 with its standard 1.4L turbo 4-cylinder engine, generating only 153 hp and 177 lb-ft of torque. In fact, Motor Trend did their own testing of the two vehicles with automatic transmissions. Whether testing the Mazda3 2.0 or 2.5 trim levels, the Cruze just couldn’t match the Mazda3’s speed. 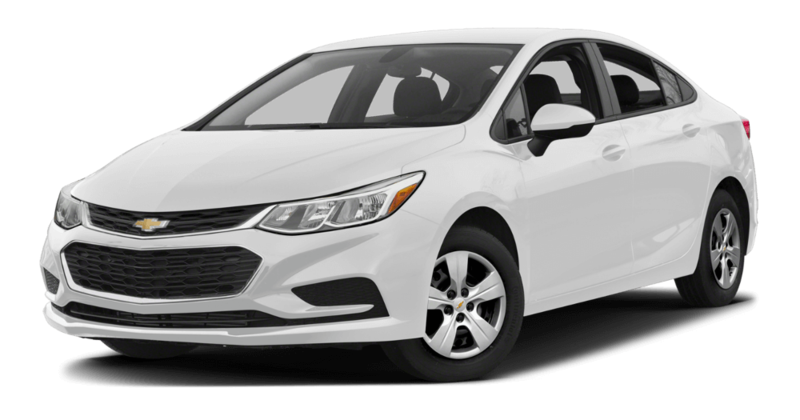 The Chevy Cruze took 8.7 seconds to reach 60 mph from a dead stop. The Mazda3 2.0 only took 8.2 seconds, and the Mazda3 2.5 only took 7.3 seconds! If you want a nimble car with plenty of might, then any version of the Mazda3 will deliver the performance that you want. While both sedans offer plenty in the comforts and conveniences categories, the Mazda3 has a greater assortment of standard and optional amenities. First, the Mazda3 offers a bit more space for passengers. Front seat passengers will enjoy over 2 extra inches of shoulder room and hip room, while rear passengers can stretch out with 1.6 extra inches of hip room and 1.2 extra inches of rear shoulder room. Packing away cargo is also a snap in the Mazda3, thanks to the standard folding rear seats. Feel free to adjust the cabin to make room for bulky equipment and luggage. This option is not present in the Cruze. The Cruze has long been a popular vehicle, but the Mazda3 may surprise you with its impeccable reputation in the industry. Jack Gillis, author of The Car Book, found the Mazda3 to be the more cost-effective vehicle. Both its maintenance and repair costs are much less expensive. For example, front brake pads are around $20 less expensive to fix and a broken timing belt is over $300 cheaper to repair! The Mazda3 has also been recommended by top reviewers in the industry. It was honored by Car Book as a “Best Bet”, Car and Driver’s “Top Ten” list, Automobile Magazine’s “All Stars”, and that’s just the start. Take a Spin in a New Sedan! Between its amazing reviews and astounding performance, the 2017 Mazda3 is the better buy over the 2017 Chevy Cruze. If you want to test out this zippy sedan for yourself, contact Biggers Mazda. We’d love to set you up on a test drive with our experts!